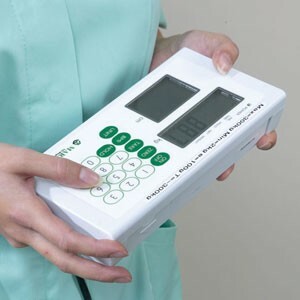 Marsden Portable Wheelchair Scales - Lightweight. 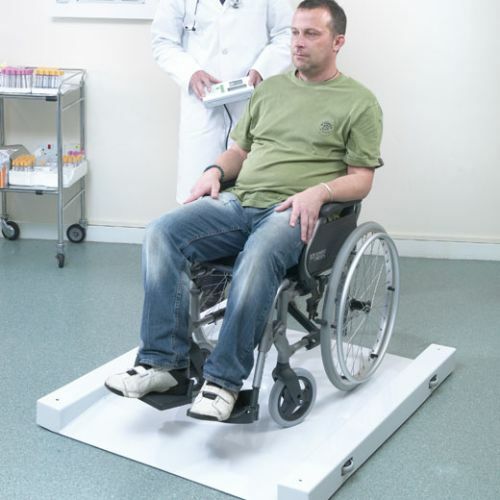 Unless there is access to these Portable Wheelchair Weigher Scales. Made by British company Marsden, you can guarantee accuracy, quality and reliability. 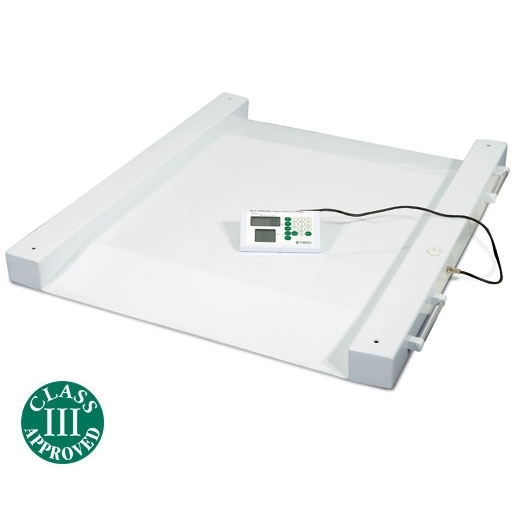 …these wheelchair weighing scales make life that little bit easier.